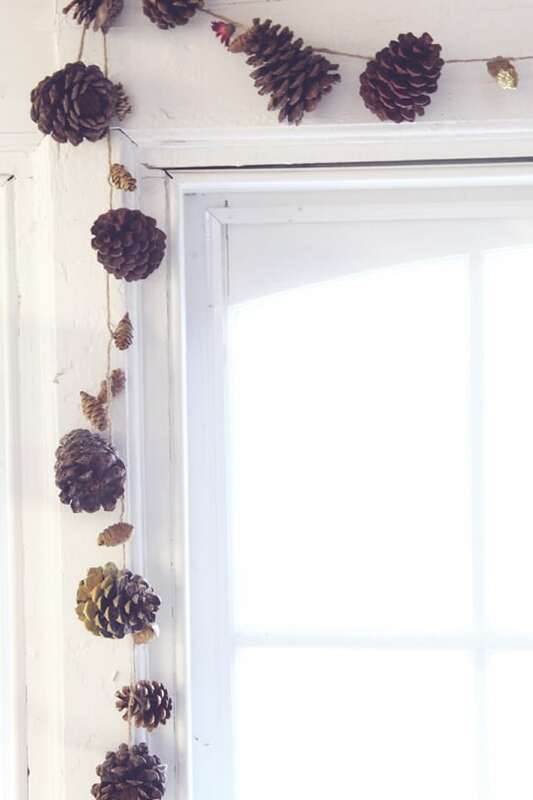 I’m a little bit infatuated with garland. 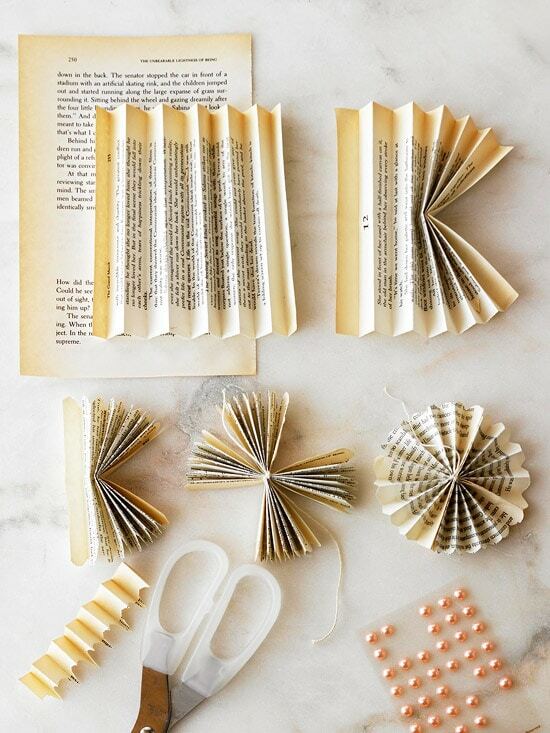 It is one of the easier and more rewarding craft projects I have found to do myself. 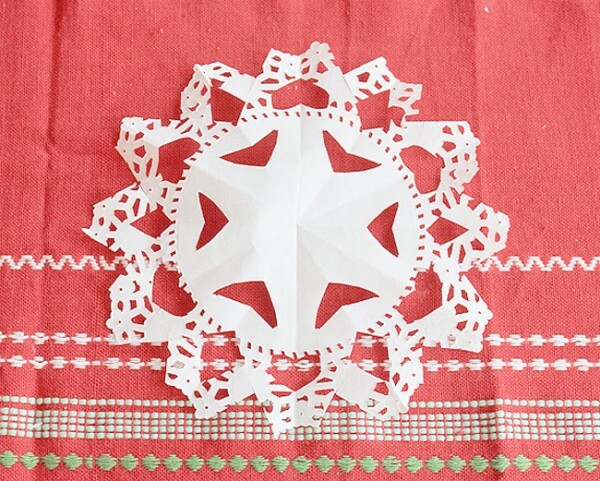 I try to make at least one every Christmas! 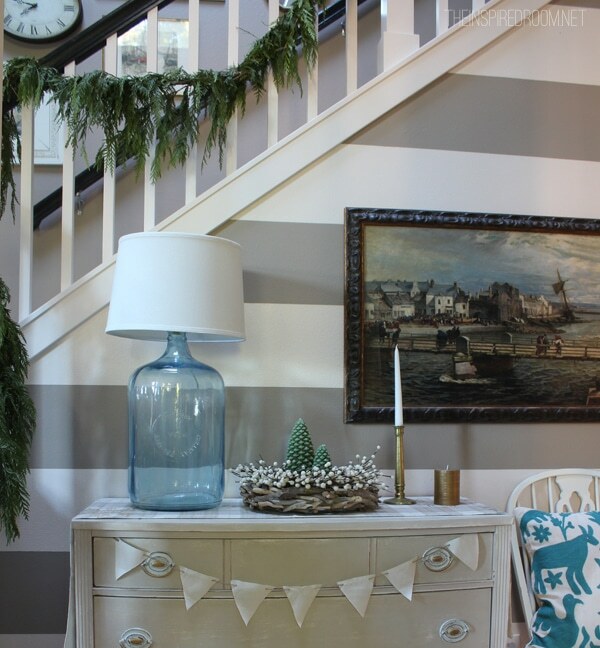 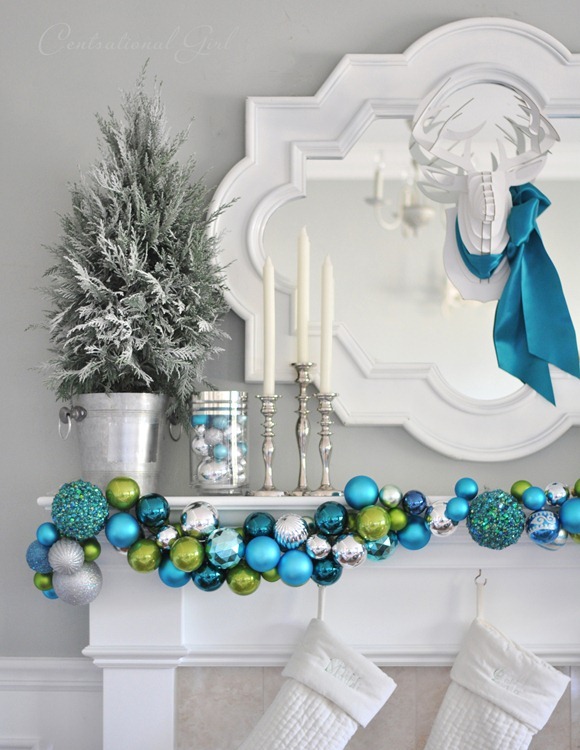 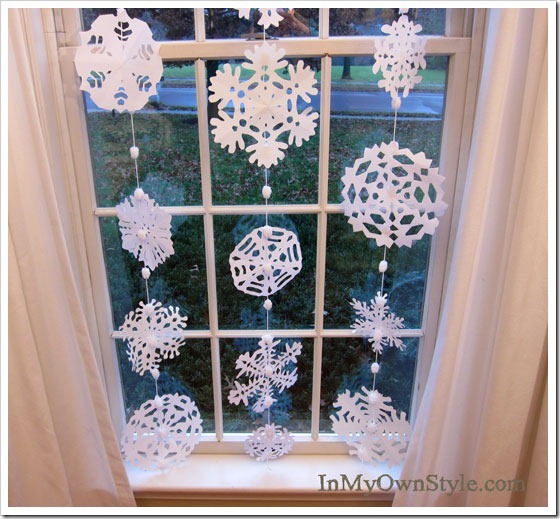 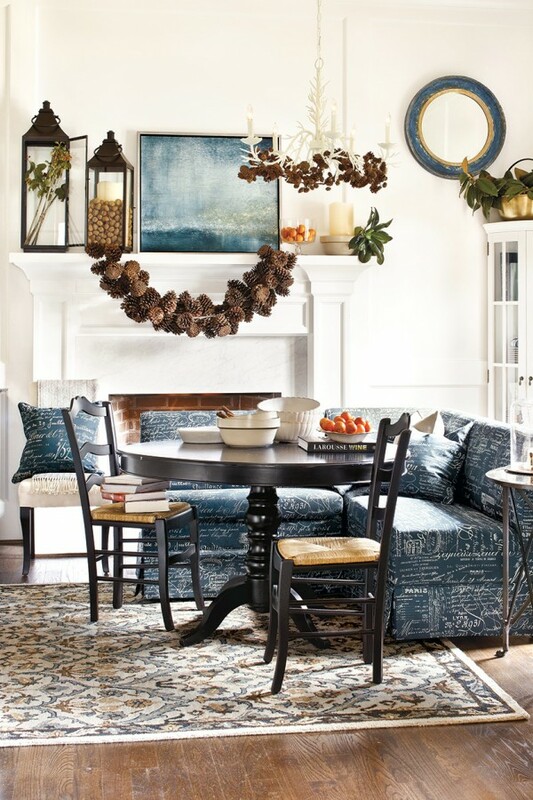 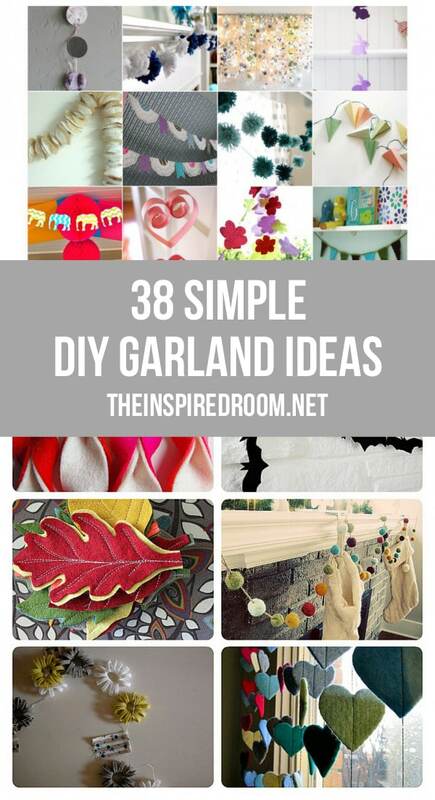 Here is a fun roundup of garland I’ve found around blogland! 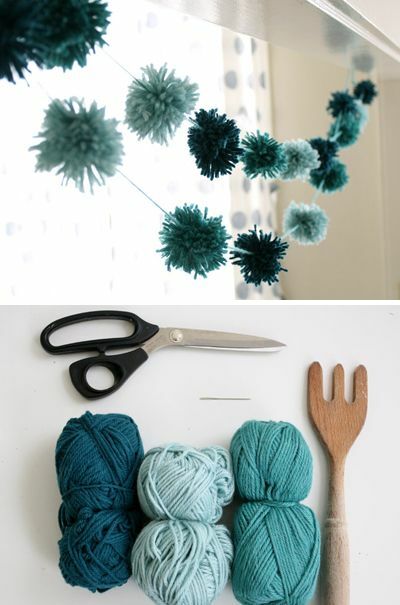 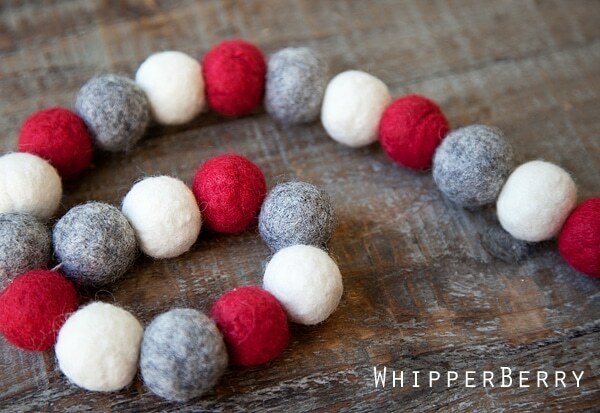 Jen from Tatertots & Jello rounded up 8 felt garlands plus her own creation. 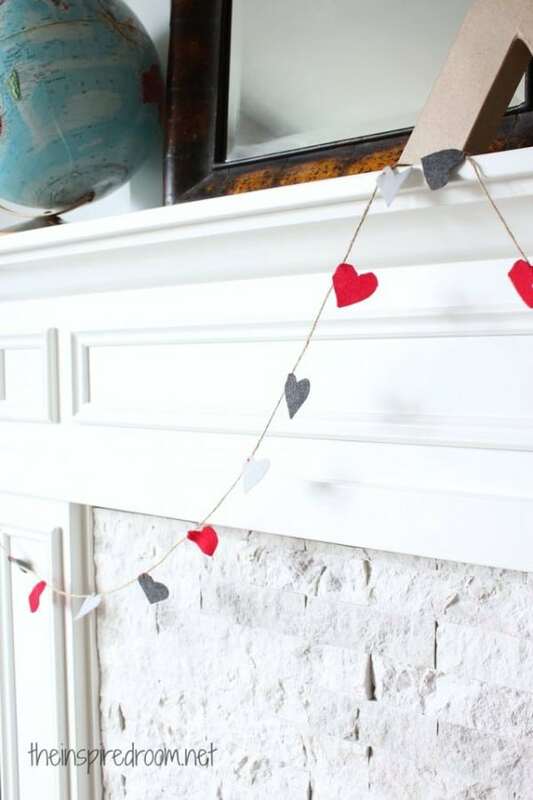 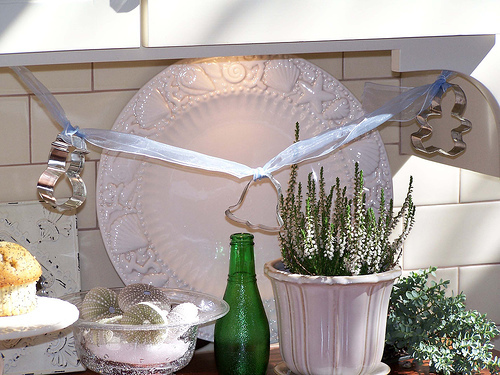 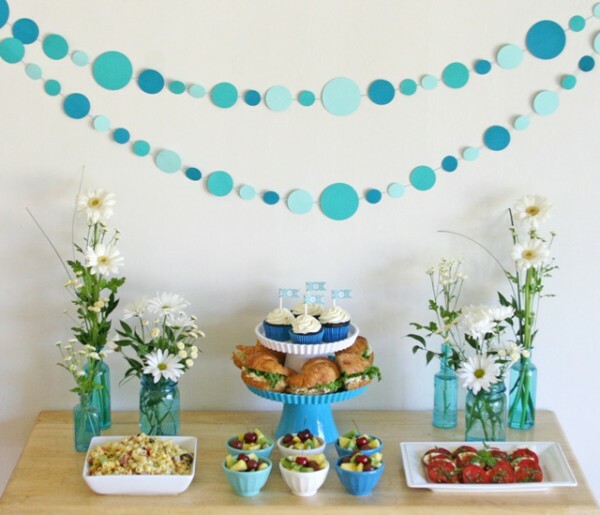 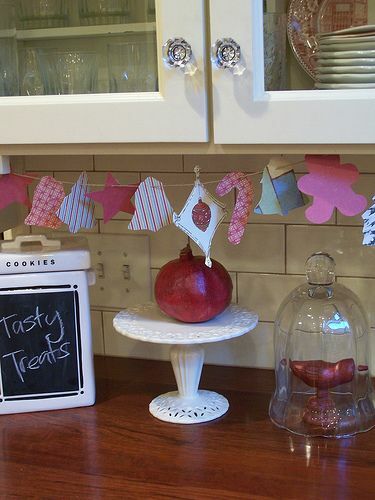 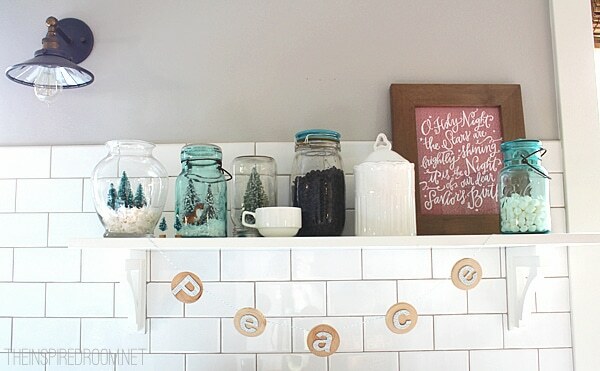 Babble has rounded up 15 DIY garlands you could keep up all year!